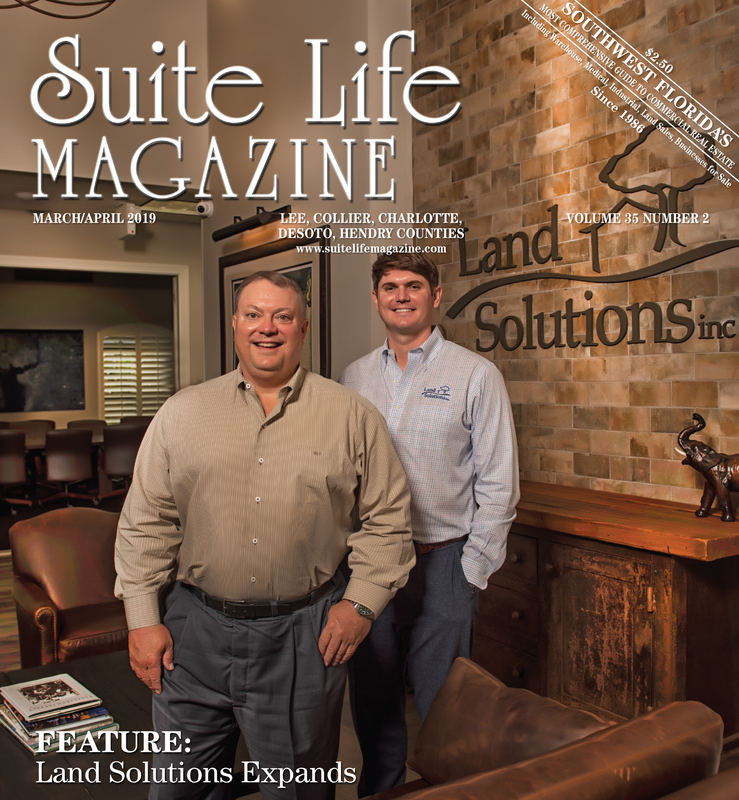 The March/April issue of Suite Life magazine featured the major expansion of our company as we plan for the future. 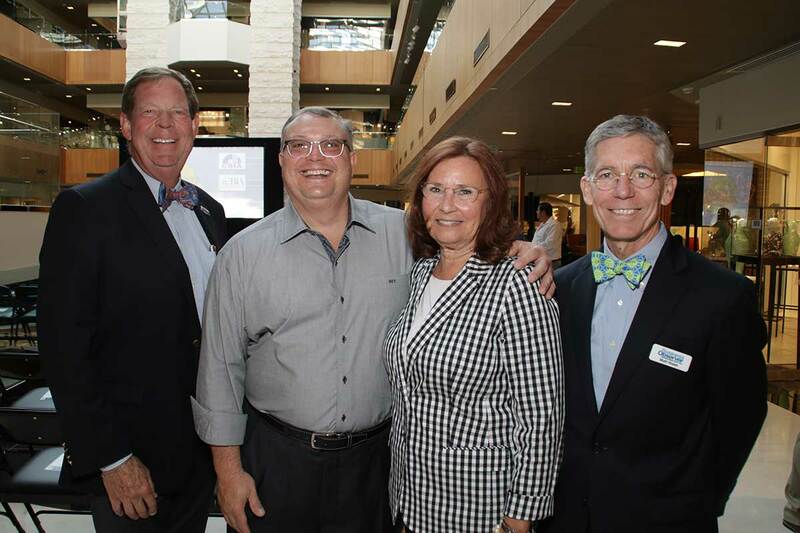 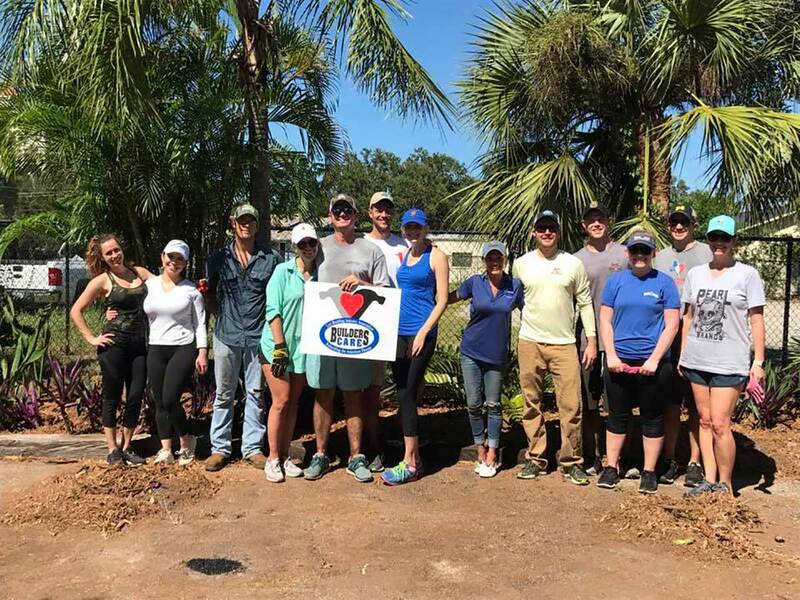 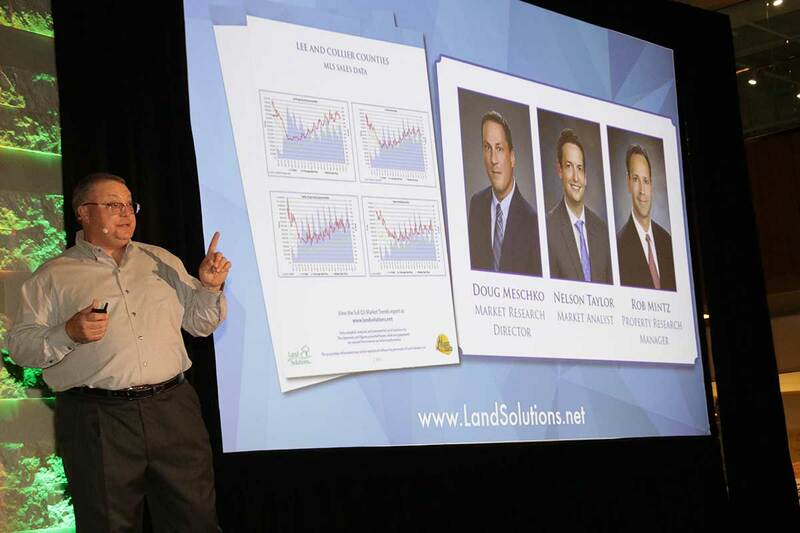 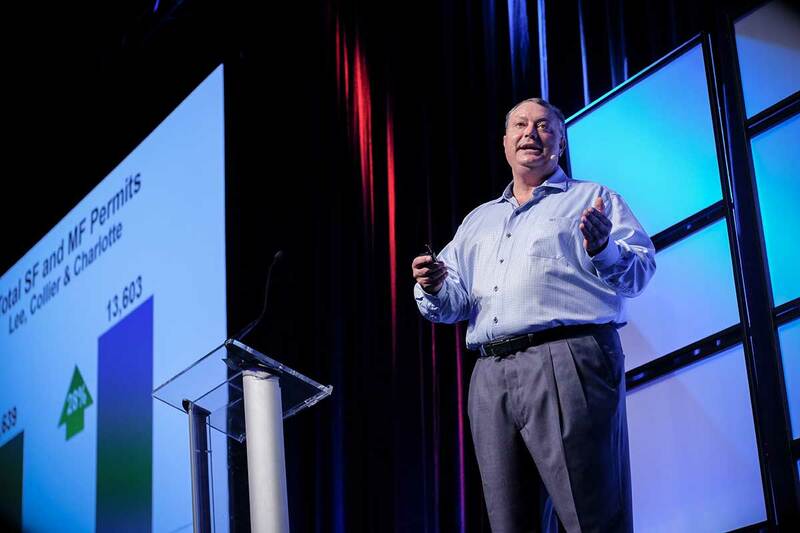 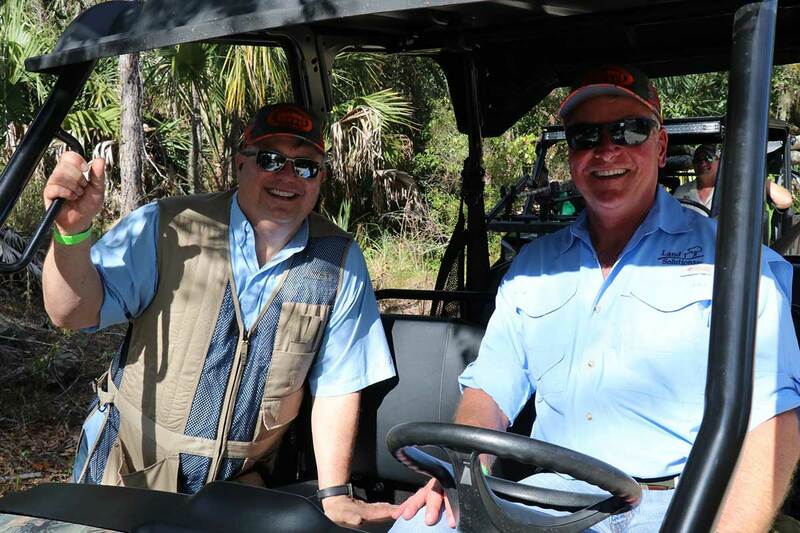 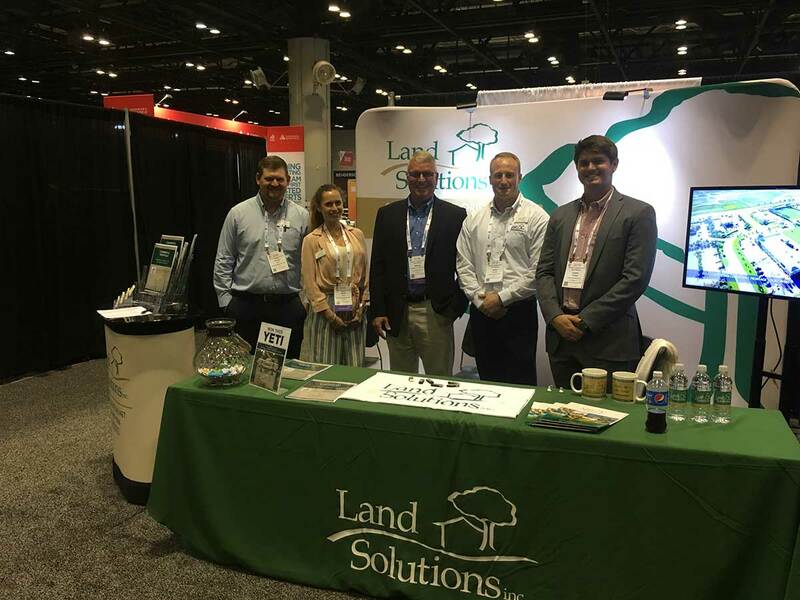 By establishing LSI Companies as the parent company to Land Solutions, LSI Commercial, and Development Solutions, this will allow us to better serve our clients and promote healthy growth in Southwest Florida. 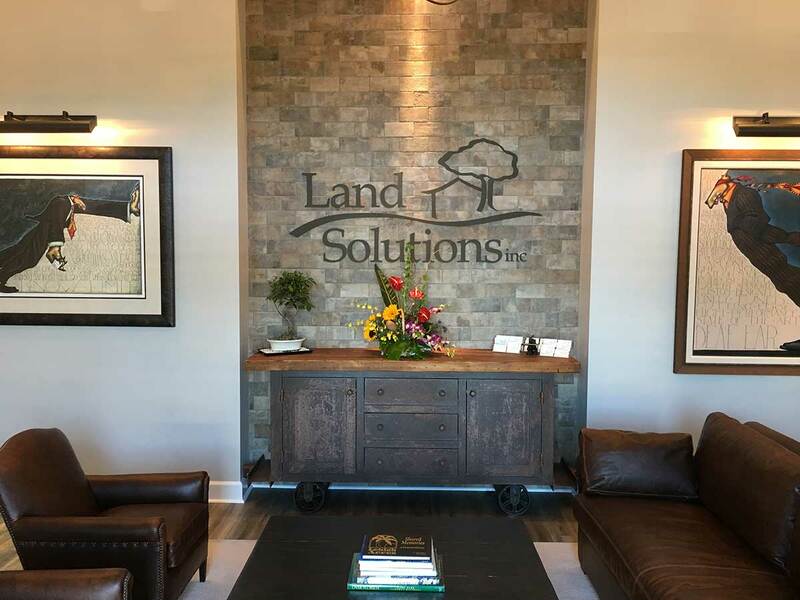 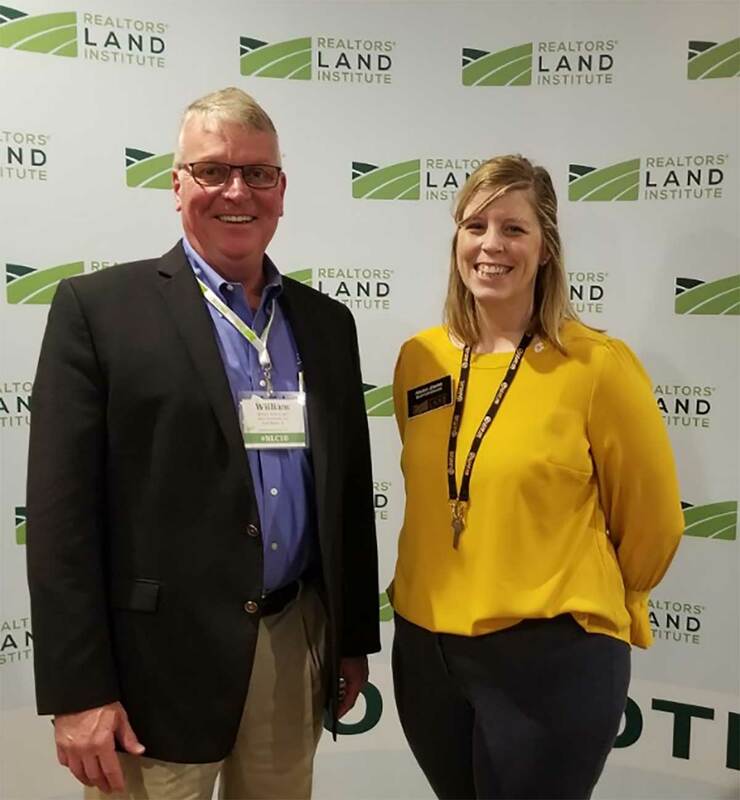 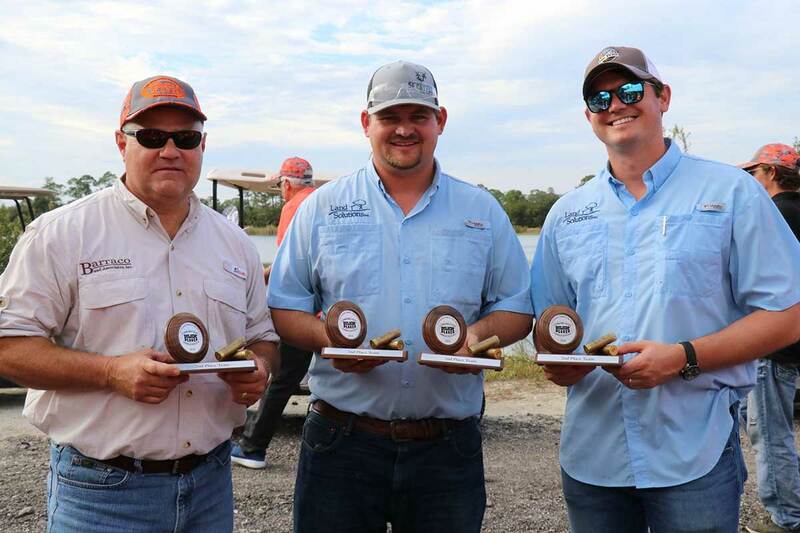 Land Solutions: Specializing in the acquisition and disposition of land and improved properties with a strong focus in agricultural, vacant land, developed homesites and communities. 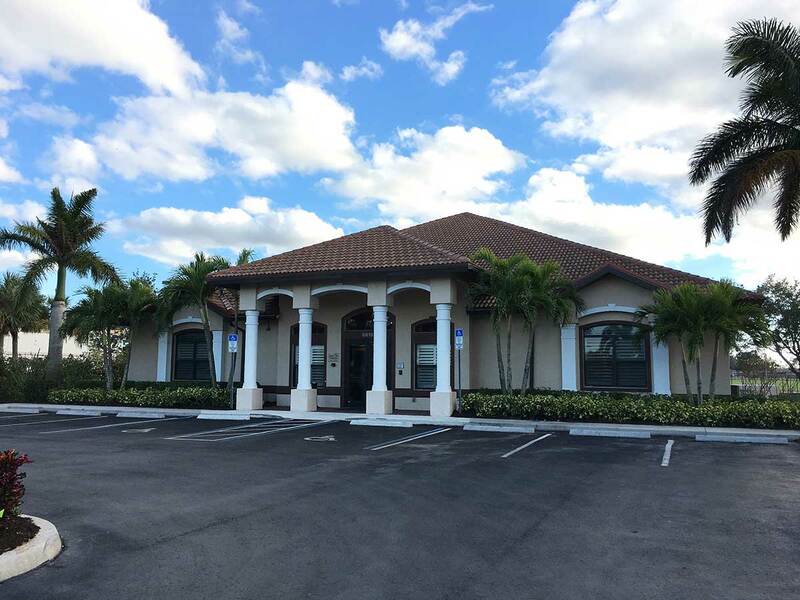 LSI Commercial: This new division will focus on the acquisition and disposition of commercial properties and land suitable for commercial development. 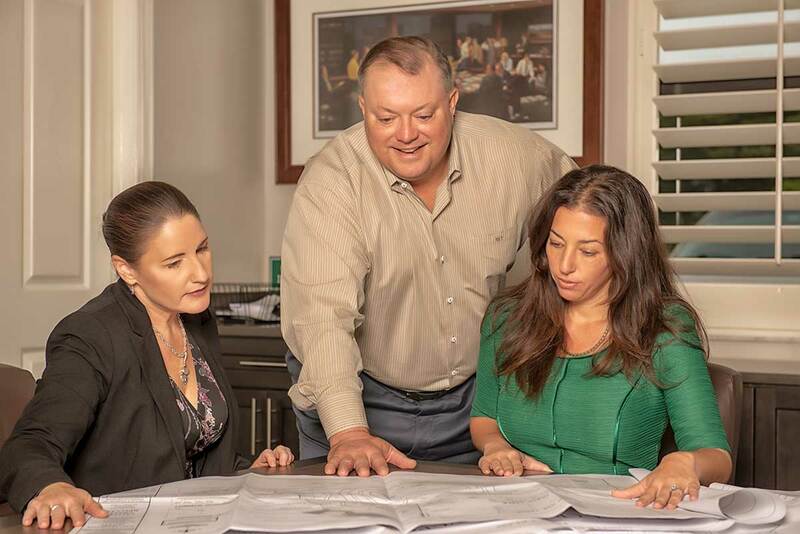 Development Solutions: Focusing on increasing property value by obtaining entitlements and permitting, performing asset analysis, and land management.